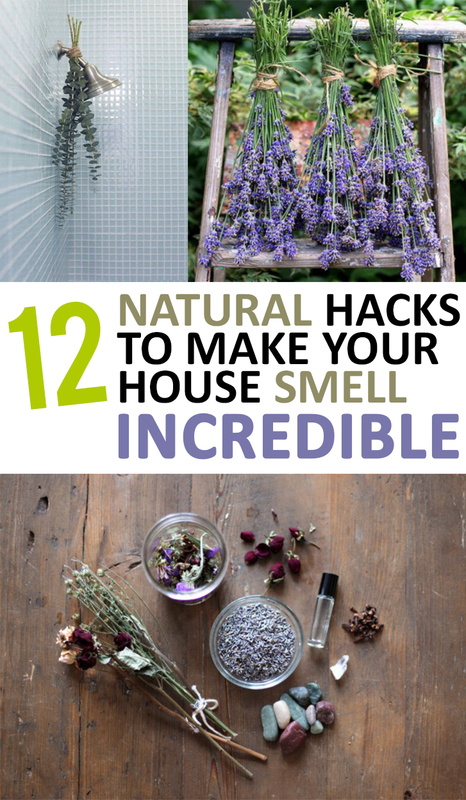 Between your kids, pets, and cooking, sometimes your house can start to smell a little less than desirable. If you aren’t fond of bringing canned air fresheners (with mysterious ingredients!) 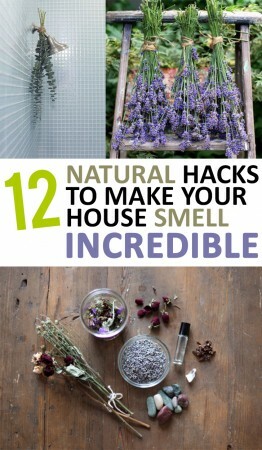 into your home, here are 15 ways to make your home smell good naturally!